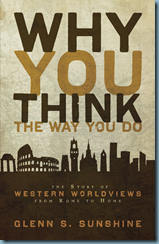 In this book, Sunshine attempts to explain “the development of Western civilization from the perspective of the changes in worldview from the Roman Empire to the early years of the twenty-first century” (16). While referencing major thinkers on occasion, the interest is more specifically on the non-elite, wider culture. He further contends that one cannot understand Western culture without an understanding of Christianity (17). While this is likely true, Sunshine turns this survey of Western worldviews into an apologetic for Christianity, specifically Evangelicalism. Central to his argument is the premise that Christianity has had a positive cultural influence on the West, starting with its transformation and redemption of the Roman world in which it was introduced (54). While Sunshine would likely admit that sometimes Christians have done bad things in history, the overall effect of Christianity has been positive. Clearly, this is directly antithetical to the claims of the New Atheists. Consequently, Sunshine argues that the further Western culture moves away from Christianity, the more it returns to the barbarism of Pagan Rome (211). In the interest of accessibility, very few citations are included. This omission makes many of the more controversial historical claims hard to support in dialogue with others who may not share Sunshine’s interpretation. For example, while the flat earth myth has been thoroughly debunked, it would be helpful to cite that since it is a common myth (109). A citation for Pascal, Gassendi and probabilism would have been helpful since at first glance Pascal opposed probabilism in his Provincial Letters and Gassendi was interpreting Pascal’s barometric experiments rather than the other way around. While an interpretation of history is often an aspect of communal identity, this work could have benefited from a more balanced handling of the shortcomings of Christians within history. 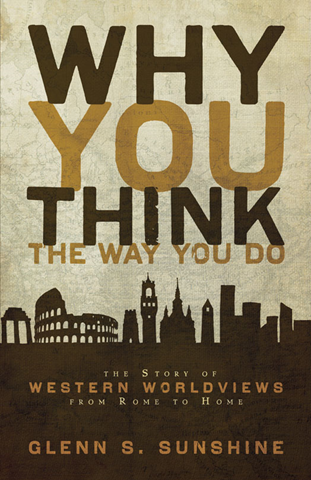 As it stands, the author’s evident bias for Christianity and conservative American political values (such as capitalism and democracy) comes off more like partisanship than a survey of Western worldviews. Lots of good audio and text resources are showing up online these days. Here are a few I’ve recently discovered. 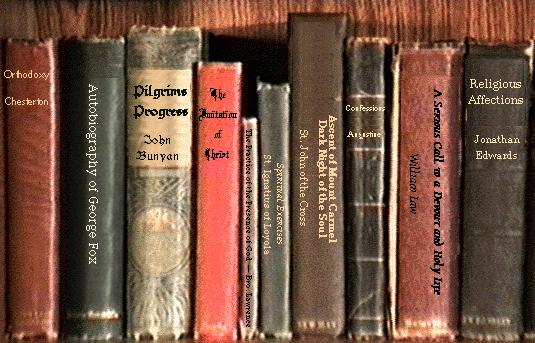 If you enjoy Christian classics or the church fathers, you’ll find numerous free recordings of them here. A few random titles include The Imitation of Christ by Thomas a Kempis, On the Incarnation by St. Athanasius, The Life of Augustine by St. Possidius, and The Everlasting Man by G.K. Chesterton. The Online Christian Library of Virtual Theological Resources offers a plethora of ebooks, articles, reference works, and links to other helpful resources. The ebook collection, available as PDF documents, is impressive. 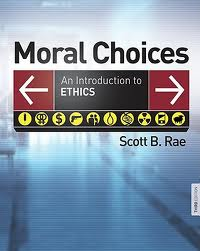 In May of this year biblical scholar and former Mormon, Latayne Scott, blogged a five part series for us on Mormonism (find part 1 here). 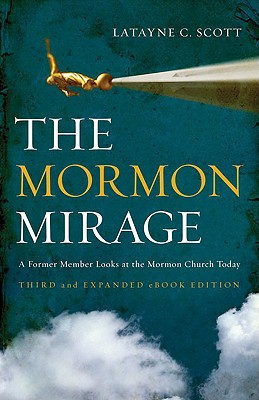 If you haven’t read the new and revised 3rd edition of her classic book, The Mormon Mirage: A Former Member Looks at the Mormon Church Today, you can now read Chapter 8 (including the end notes) on Scribd. Enjoy!